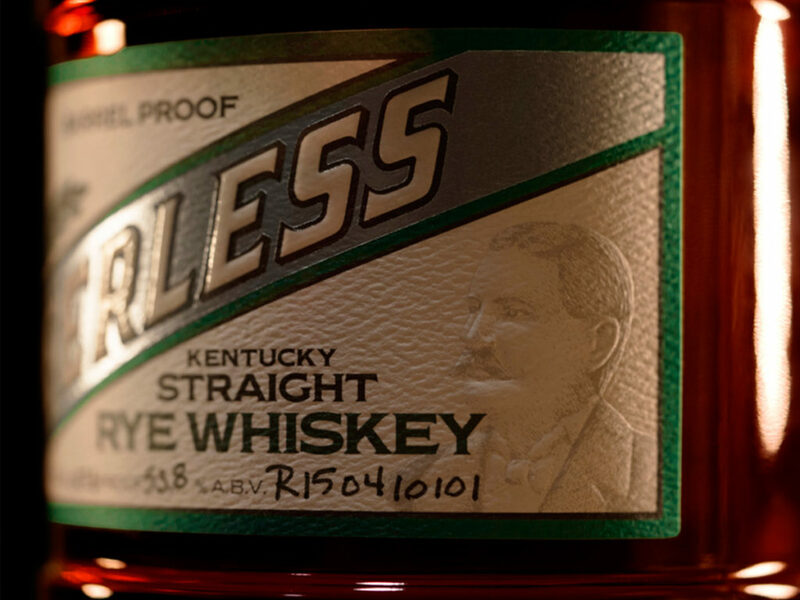 Crafted from grain to bottle in Louisville, Kentucky, Peerless Whiskey creates a well-balanced rye that is like no other. 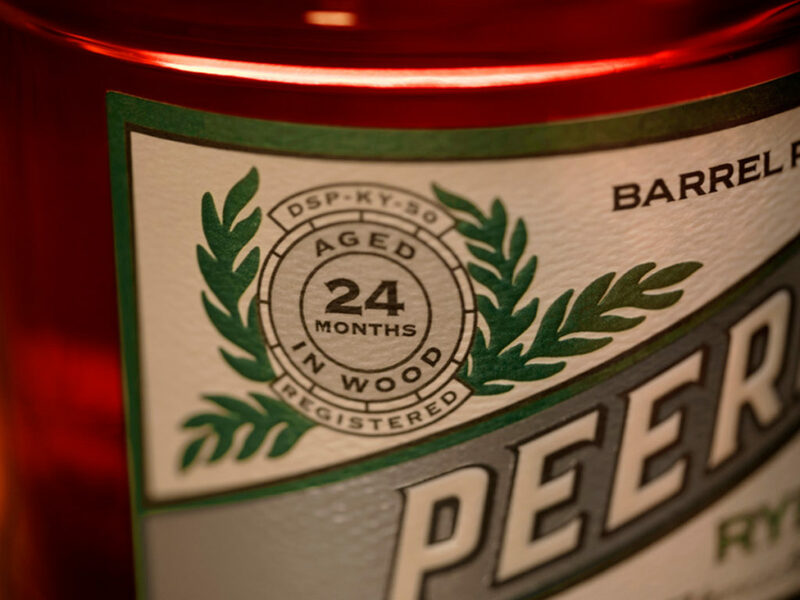 With roots in Kentucky that date back to 1880s, Peerless Whiskey became a regional powerhouse under the guiding vision of its original founder Henry Kraver. Ultimately forced out of business due to the Prohibition movement of the 1920s, the company remained dormant for generations. 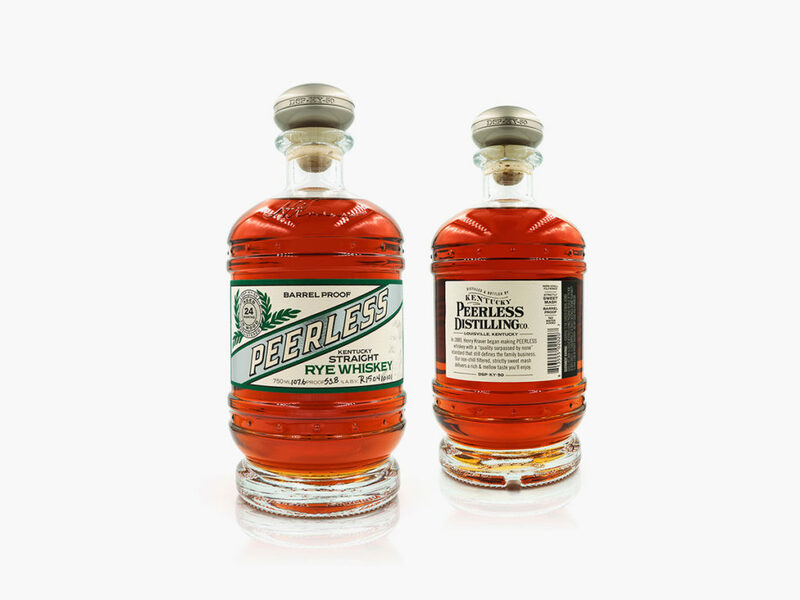 Now, the Peerless label is back and producing some truly exceptional small-batch spirits. 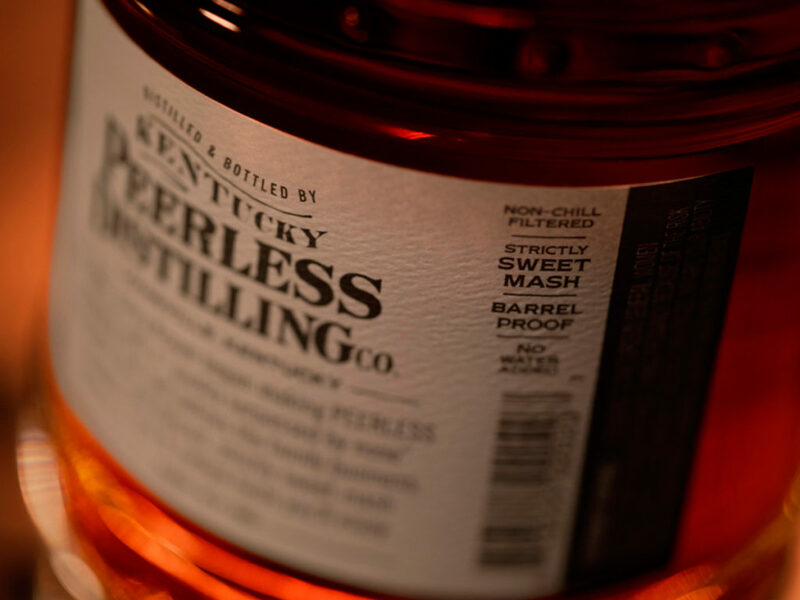 The cornerstone of its product line is the Peerless Straight Rye Whiskey — a well balanced, no water added, strictly sweet mash rye bourbon that is crafted from grain to bottle in downtown Louisville. Due to Peerless Whiskey’s unique non-chill filtered distilling process, the Straight Rye offers a smooth taste that differs from other craft bourbons. A rich sipping rye designed to be savored, this whiskey is defined by a light, citrusy sweetness and bolstered by overtones of maple and brown sugar, not to mention that its oak-infused finish is exceptionally easy on the throat.